World of Warcraft was one of the biggest video games of all time, at one point boasting a user base of over 14 million subscribers. That is enough people to fill a small country. 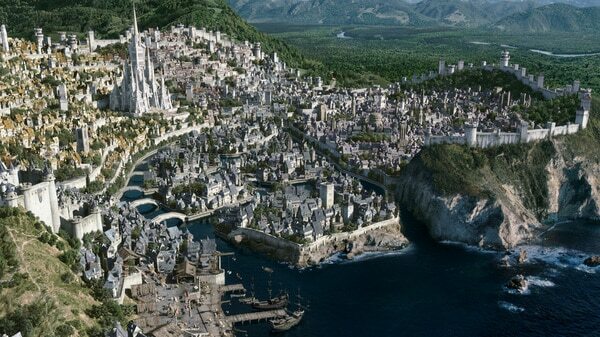 So of course, with a universe as massive as Warcraft, a movie had to be made. It is on its way this summer, June 10th, to theaters all across the globe. There are some things you might not know about the movie. Here are 12 facts about the upcoming film. 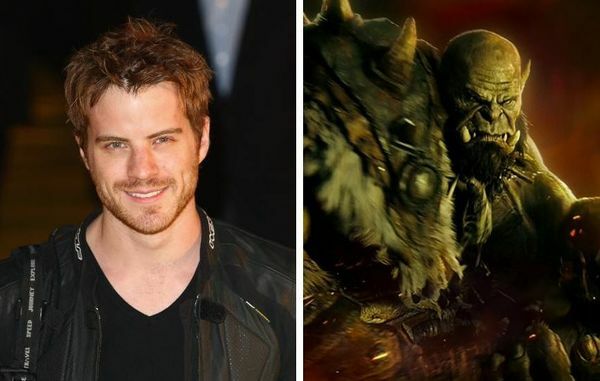 Robert Kazinsky is the actor who portrays Ogrim Doomhammer, one of the leading Orcs in the film. He told some fans at a recent Comic-Con that he once had a girl break up with him because he spent way too much time playing WoW. But he added, “It would all be really, really sad and pathetic if I wasn’t doing this movie, which has totally made it okay.” Celebrities: they’re just like us. Kazinsky has starred in other movies and TV shows such as True Blood, Pacific Rim, and East Enders. 2. Not Everything is CGI! Some directors tend to overdo the effects for their fantasy films. However, Duncan Jones realized that CGI isn’t everything, as seen by watching the Star Wars Prequels. Jones has done everything he can to use as much practical effects as possible, including fully realized forrest settings inside a sound stage, and large sets to bring the city streets of Stormwind to life. Jeff White is Duncan Jones’ right hand man when it comes to visual effects. Of course, White is no stranger to giant, green people, as he previously helped design The Hulk for the Avenger’s films. Jones said, “He absolutely nailed that character, and orcs feel like they may have some of the same genetic background as the Hulk. The post production process took 20 months. That is 8 months longer than The Fellowship of the Ring! The reason was because of the sheer amount of effort the creators put into bringing Azeroth to life. The goal of the movie was to make it as realistic looking as possible, while still maintaining a visual style that will remind the viewers of Warcraft.